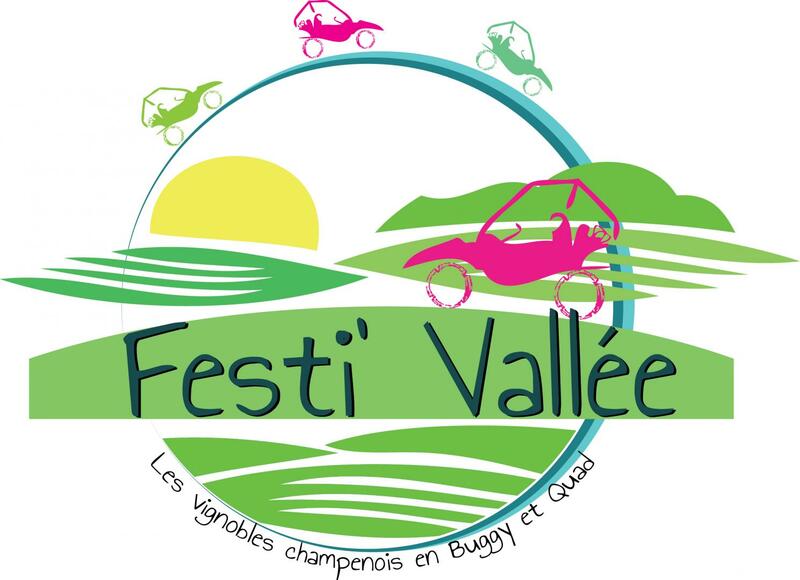 With Festi'Vallée, make the most of our buggy ride to discover the Marne and its surroundings. The buggy is a lightweight, off-road vehicle with 2 seats. The tires are wide and the bodywork open. These devices allow the vehicle to move forward on all types of soil. In addition, the rear wheels are driven and nowadays most buggies are 4x4s. The buggy is less than 400 kg, it can be driven with a B1 permit. It can therefore be driven from the age of 16. Headphones are not required. As it is an open car, you can better appreciate the scenery and enjoy the magnificent views. Safety is guaranteed for the buggy tours we offer. Take advantage of our services to discover the region (Reims, Epernay, Meaux...) in a unique and original way. Specialists in guided tours in the Marne, we offer you interesting buggy tours through the vineyards, historical sites, picturesque villages and splendid views of the region. In our company, you will not have time to be bored. The itineraries are fascinating for the history, the landscape, the fauna or the flora and the guide is competent, professional and friendly. Book your buggy ride now! With Festi'Vallée, you will have the opportunity to practice an outdoor activity while enriching your knowledge of the fabulous heritage of the Marne.